In the last post we looked at 8 payment methods you can use to pay your Chinese suppliers. 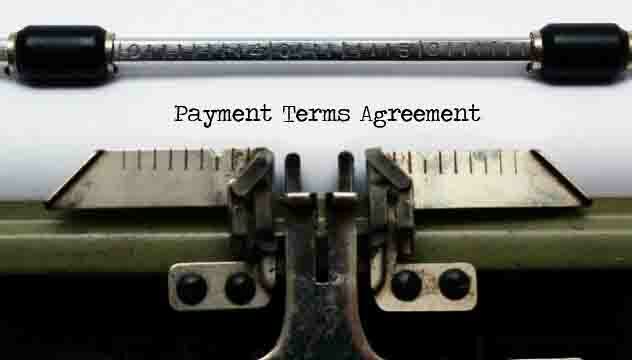 In this post, I will look at “Payment Terms” that go along with the choice of payment method & factors influencing the negotiation of payment terms. The combination of the factors above dictates the proportion of risk each party takes & the negotiation power buyers have in case disputes arise. Ideally, in every transaction there would be a 50-50 sharing of risk but in practice, that is hardly the case.